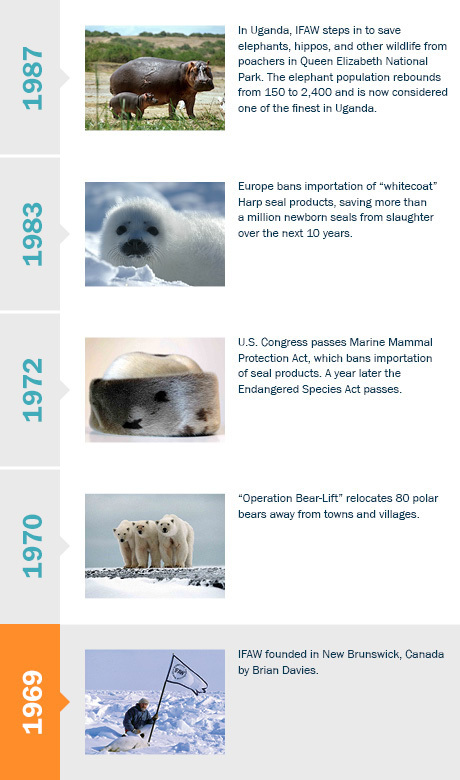 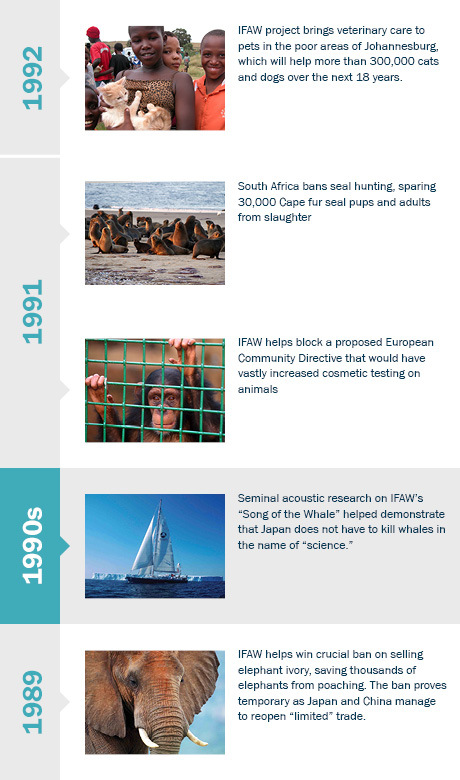 It’s been more than 40 years since a small group of concerned citizens banded together to stop Canada’s cruel commercial seal hunt. 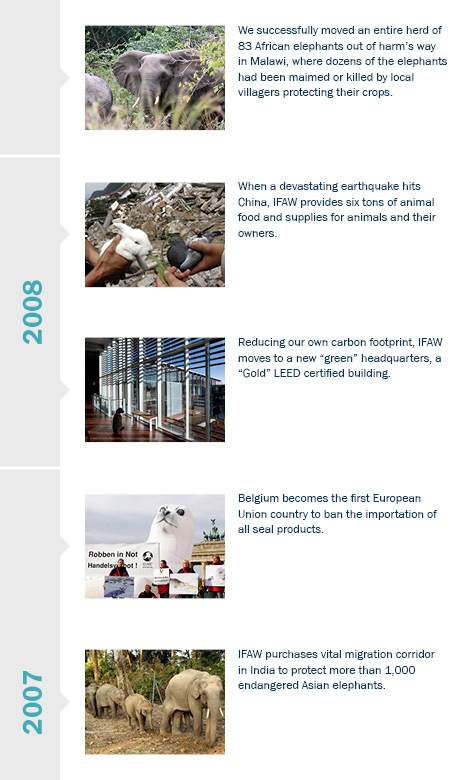 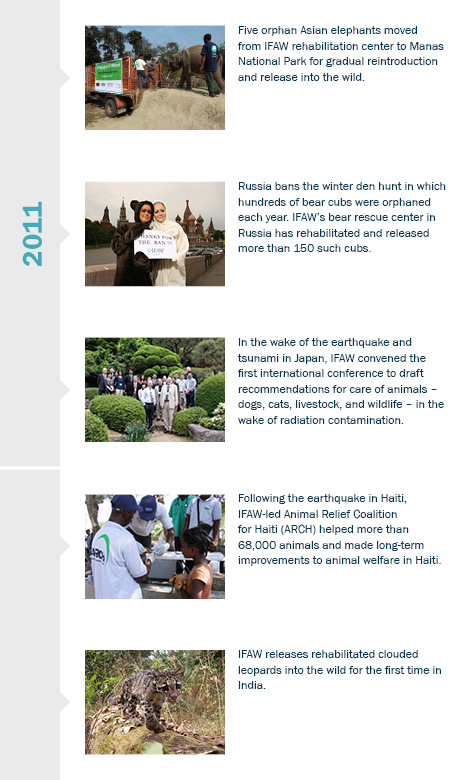 We’ve since grown into the most effective international organisation specialising in saving animals in crisis around the world. 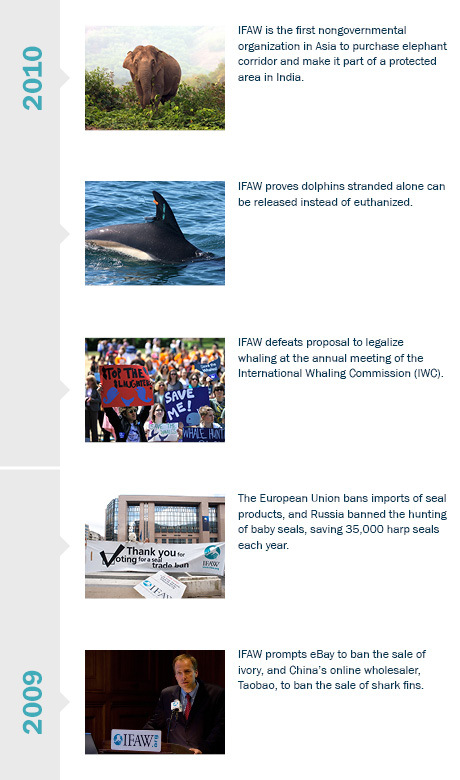 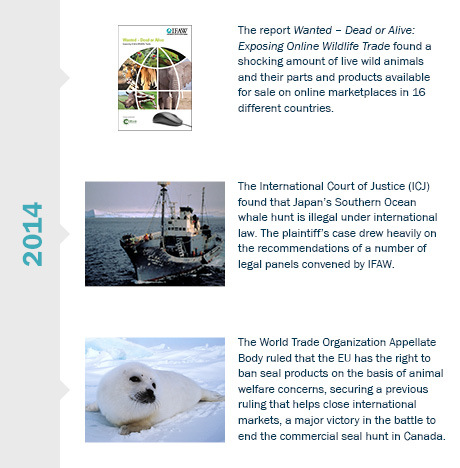 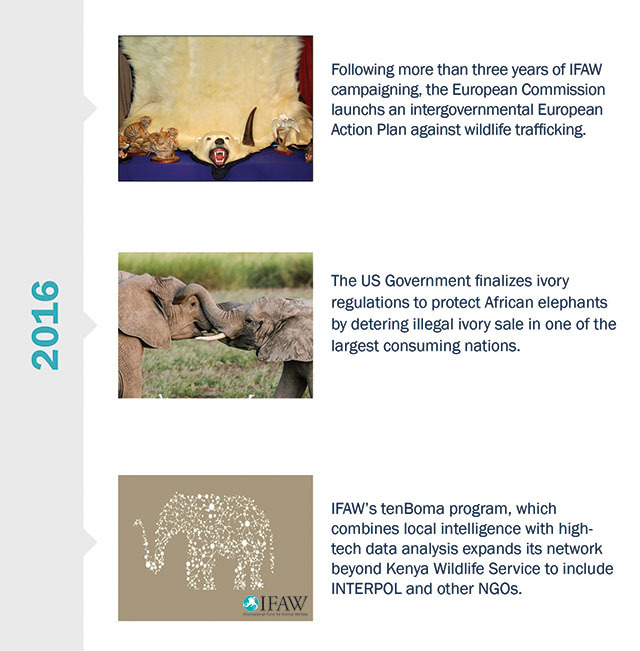 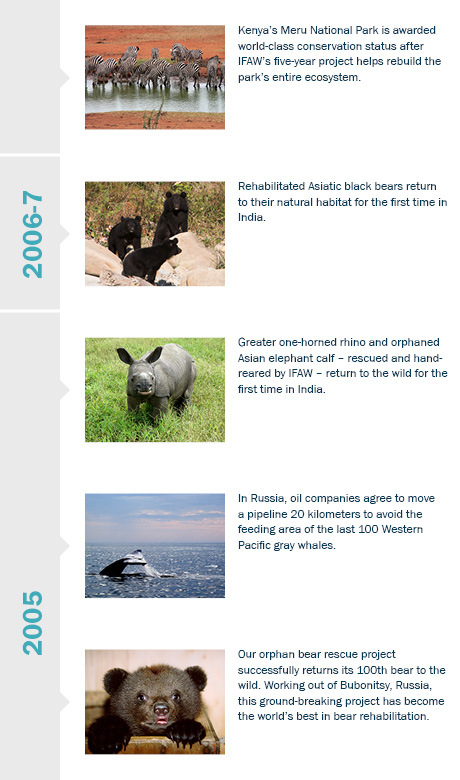 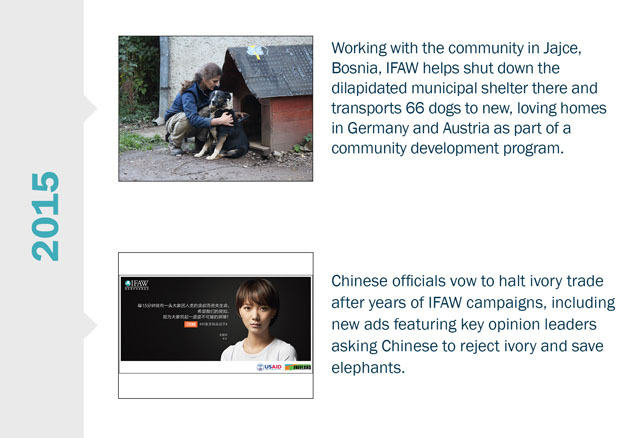 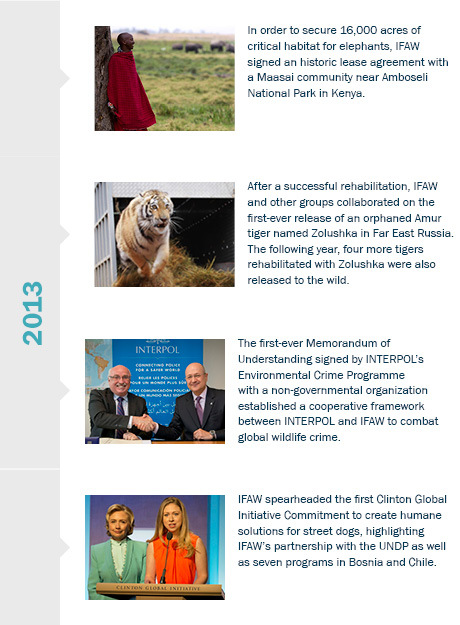 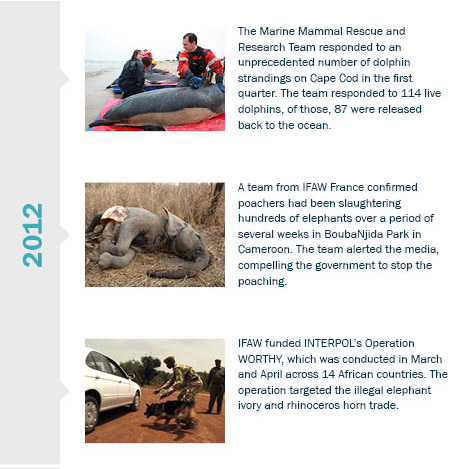 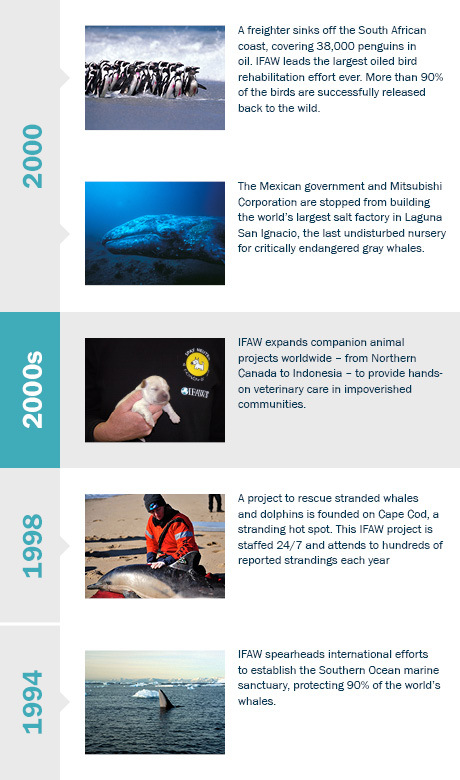 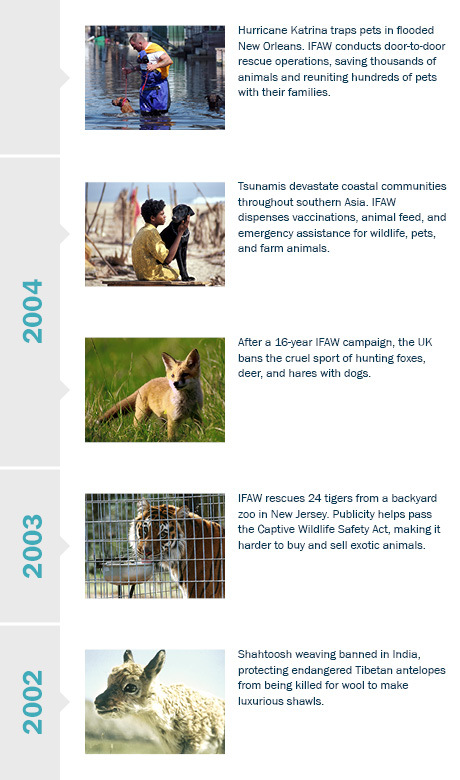 Today, IFAW works to protect animals in more than 40 countries - where we have identified both critical need and exemplary local partners.